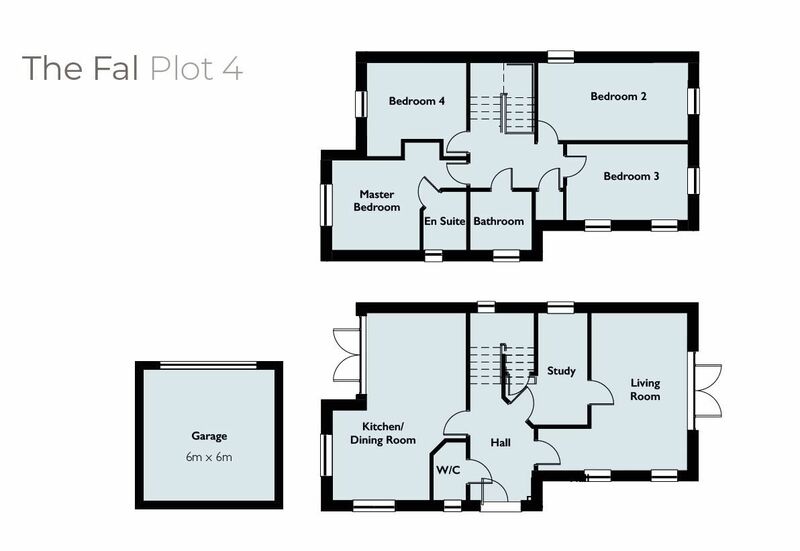 **Introducing The Fal- Point Reach, Carnon Downs** This stunning high specification four bedroom detached home with a double garage is situated on this select development in the tranquil village of Carnon Downs, Truro and is within walking distance of local amenities. There are a range of superb, open market homes available within this rural setting including four individually designed, 4 bedroom detached homes and two detached 3 bedroom homes. Point reach overlooks open meadows and fields along one side further adding to its natural beauty, whilst having easy access to the A39 between Truro and Falmouth. Please note that all particulars and images are for marketing and illustrative purposes only. Advertising images may include upgrades as home specifications can vary. EPC on completion. 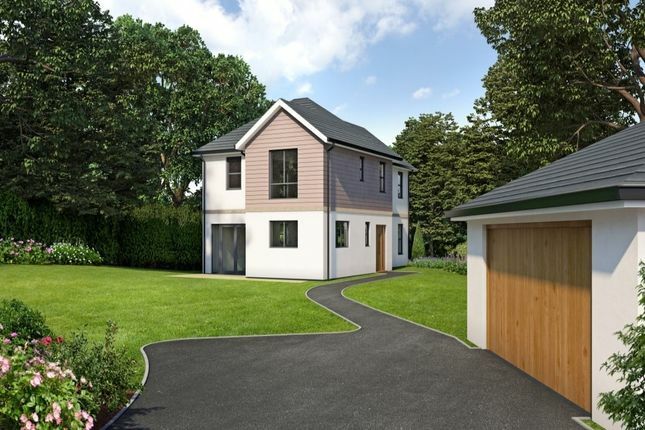 This stunning high specification four bedroom detached home with a double garage is situated on this select development in the tranquil village of Carnon Downs, Truro and is within walking distance of local amenities. There are a range of super, open market homes available within this rural setting including four individually designed, 4 bedroom detached homes and two detached 3 bedroom homes. Point reach overlooks open meadows and fields along one side further adding to its natural beauty, whilst having easy access to the A39 between Truro and Falmouth. EPC on completion. Rarely do we see such a stunning small development like this one. We expect interest to be high. We strongly recommend securing a home here at the earliest opportunity. Property descriptions and related information displayed on this page, with the exclusion of Running Costs data, are marketing materials provided by Your Move - Cornwall New Homes, and do not constitute property particulars. Please contact Your Move - Cornwall New Homes for full details and further information. The Running Costs data displayed on this page are provided by PrimeLocation to give an indication of potential running costs based on various data sources. PrimeLocation does not warrant or accept any responsibility for the accuracy or completeness of the property descriptions, related information or Running Costs data provided here.